John and Justin discuss Bryan Singer’s X-Men from 2000. Does the film hold up after 13 years? They also share their love for the 90’s animated series and talk briefly about Ben Affleck being cast as Batman. It’s amazing to me how quickly videos like these are made. The news of Ben Affleck’s casting was just a few days ago and already a video of this quality is circling the internet. Kudos to the video’s editor SolyentBrak1 for piecing this together from various movies and TV shows. I’m still not 100% sold on Bryan Cranston as Lex Luthor. The rumor is he’s accepted the role but until there’s an official statement from Warner Bros. I’ll consider it nothing more than fans’ hopefulness. Also, I really don’t see Jeremy Irons as Alfred, but I’ll give SolyentBrak1 credit for thinking outside the box. Affleck played the titular hero in 2003’s Daredevil and it wasn’t super well-received. It has a 45% on Rotten Tomatoes and made $179 million worldwide. 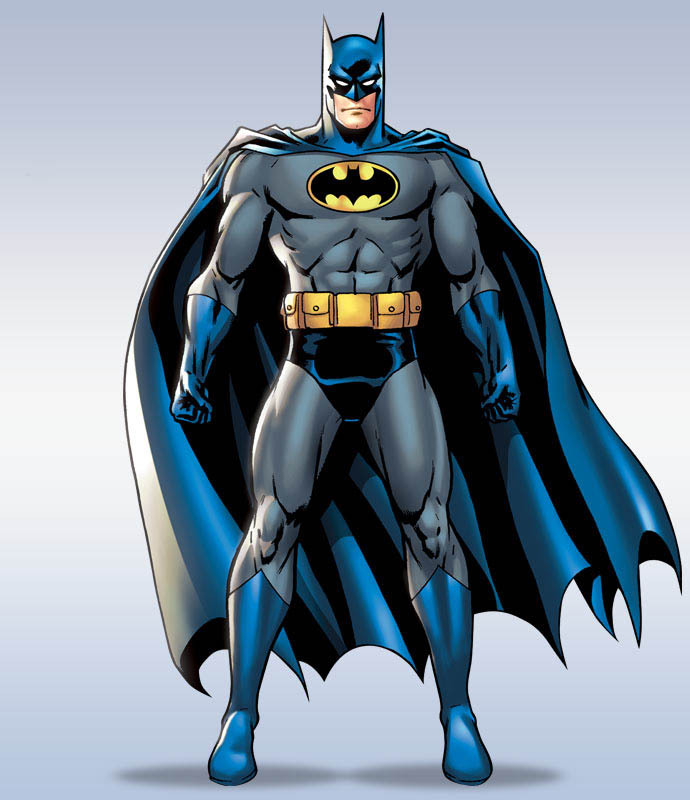 Affleck himself actually seemed disappointed in the film as well stating that he’d never again play a superhero. Well, unless it’s Batman, of course. Justin and John discuss Tim Burton’s Batman from 1989. They remember seeing it as kids. Well, sort of… They talk about all aspects of the film including merchandise (i.e. TOYS!!). Is Keaton the best Batman? Is Nicholson the best Joker? Check it out! Over the past year and a half or so I’ve become a big Woody Allen fan. He’s directed over 40 films in the past 40 years (averaging almost a movie per year) and I don’t think I’ve seen even half of them. But I’m working on it. I thoroughly enjoyed Midnight in Paris and while To Rome, With Love wasn’t a home run, I enjoyed it as well. 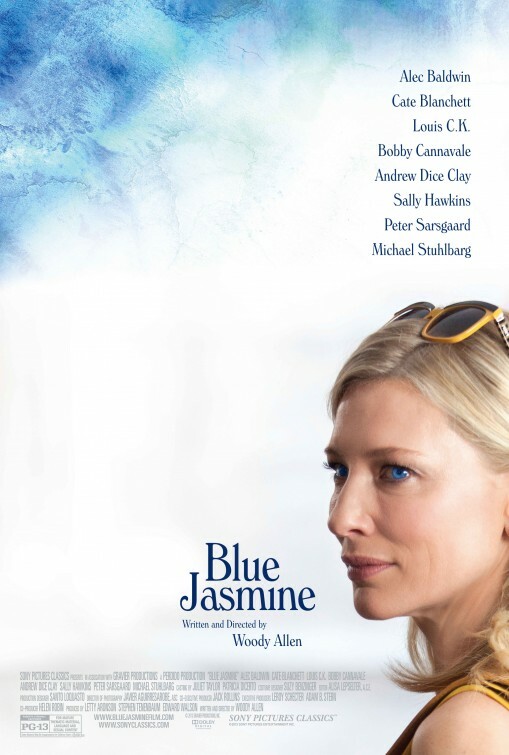 So when I heard Blue Jasmine was getting excellent reviews, I couldn’t wait to go see it for myself. This is an average Woody Allen film with an incredible performance. Every now and again you watch a movie that could be great. You see something there, bubbling up under the surface but then it fades away and you only catch a brief glimpse of its greatness. 2 Guns is that movie. 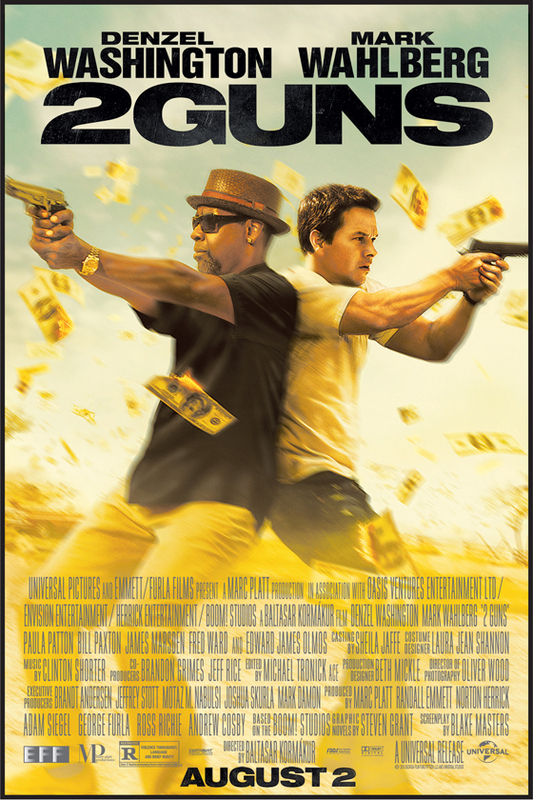 It has surprisingly great chemistry between it’s two leads, Denzel Washington and Mark Wahlberg, but is full of so many ridiculous plot twists and predictable action movie cliches that it falls flat. It never quite becomes the awesome crime film/”buddy-cop” movie that it wants to be. 2 Guns isn’t a bad movie necessarily, it just could have been so much more. Directed by Baltasar Kormakur, who also directed Wahlberg in 2012’s Contraband, a film so forgettable, I honestly can’t recall anything about it. So at least Kormakur is headed in the right direction. Maybe his next film will be great. Frankly, I hope he’s joking. Not about playing Lex, but about his opinion of him. Luthor is far from being “a sweet man.” I, personally, would like to see Benedict Cumberbatch offered the role, but I don’t think Cranston would disappoint, either. I’m definitely a huge Breaking Bad fan, which, of course, is the whole reason he’s being buzzed about in the first place. What about you? Do you have any picks as to who should play the next rendition of the iconic villain, Lex Luthor?